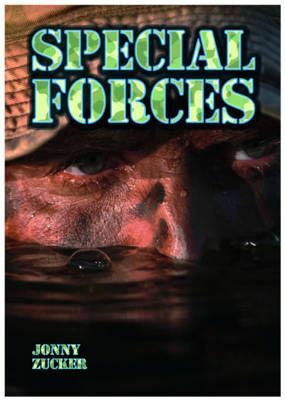 Special Forces do the jobs other soldiers can't do. They rescue hostages, storm buildings and go deep undercover. Units like SAS are famous for their bravery and daring. But what is the history of these forces and might you have what it takes to join them?